Since team success is the most important responsibility for a manager, anything that they do to support this has an added bonus of contributing to their own professional success as well. Below are some of the many ways that Priority Matrix positively impacts team success. A successful team must know the direction that they are working towards. More importantly, the must understand what activities are not important in the context team goals. Lack of team understanding in this area can really take a toll on team success. Especially in a fast-paced environment, individual team members can lose track of the top priorities. To combat this, managers often spend much of their time trying to direct people towards the biggest positive impact. This can take a lot of time away from other management responsibilities like individual development. In Priority Matrix, teams collaborate in four-quadrant projects. These projects, based on the Eisenhower Method, clearly define what activities are most important for team success. When managers organize projects in these four quadrants, they can ensure that there is always a clear direction for each project. When priorities change, chaos does not have to ensure. Manager can simply move items around to convey changes in priority and these changes are visible to the entire team. A huge part of managing team success is being present to answer questions and provide additional information as needed. Many managers find their own work countlessly interrupted throughout the day by people stopping by to clarify something that is unclear or seek direction. This not only requires the manager to interrupt their current workflow, they often need to understand the background information before they can be of help. In Priority Matrix, there is a conversation feature built in. However, unlike other chat features, every conversation stream is in context of one and only one item. This means that if a team member asks a question about a task, all the relevant information is already there. Not only is it easy for the manager to understand the context of the question but this and any other conversation around that task is preserved and available to the entire team. A challenge that can impact team success negatively is the fact that different team members may prefer to work through projects and look at information differently. In addition to the four quadrant format, Priority Matrix offers additional views that appeal to different working styles. 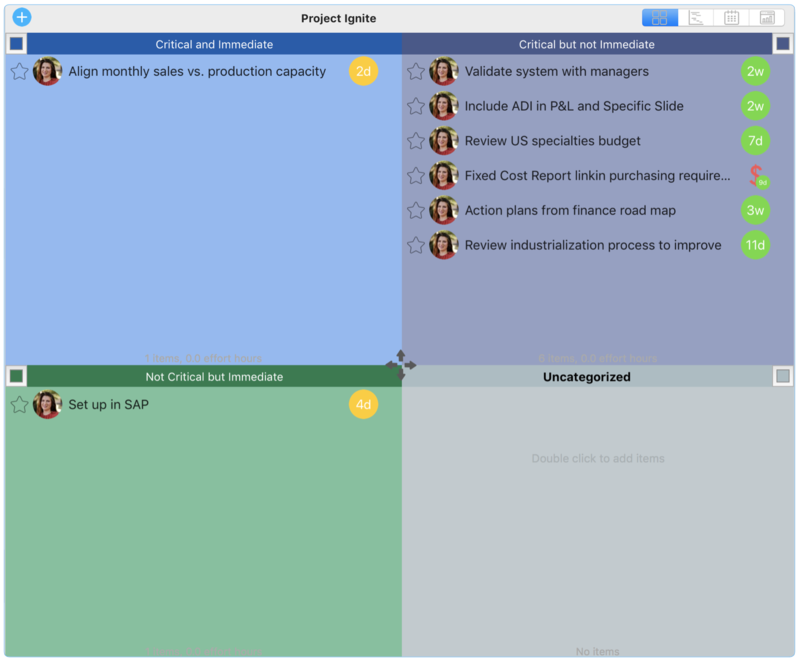 The Calendar view shows all the tasks scheduled out, while the Gantt Chart provides the increments of time that each task in a project will take, on a timeline. Finally, the Master List is perfect for those who like the vertical list view. No matter what view a team member uses, it doesn’t affect the project format for anyone else. No matter the view, each team member can see and update item details as normal. Another factor in team success is not only how information is displayed but also how much of it is displayed at a time. Too much information can distract team members from focusing on the tasks that each one needs to accomplish individually. In addition, looking at everything to be done across the whole month is not necessary positive. At times, it is better to simply focus on the work for today or this week. 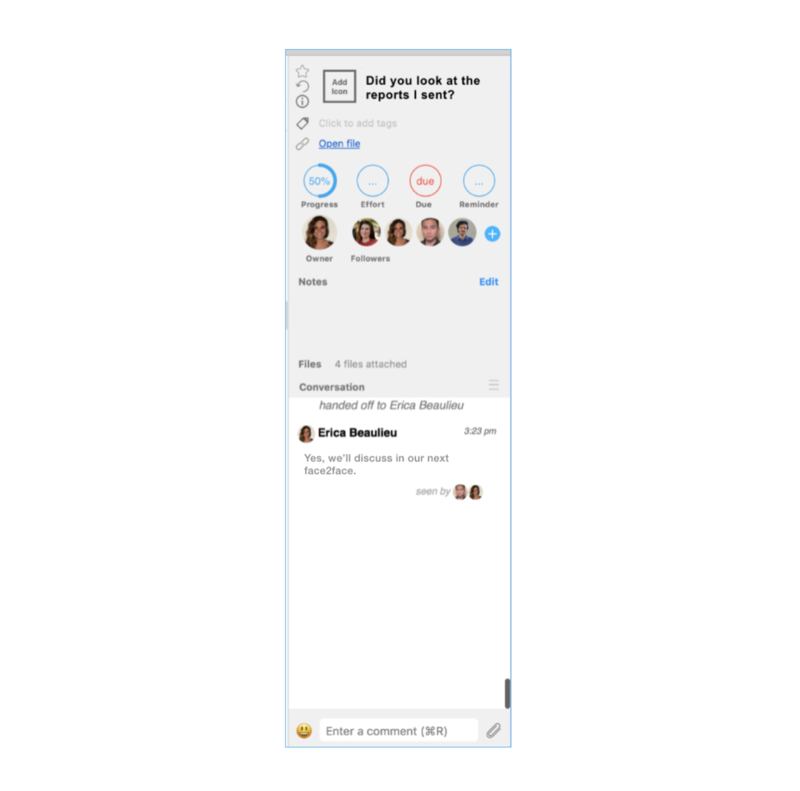 The filters help each team member create the view that help them work as productively as possible. 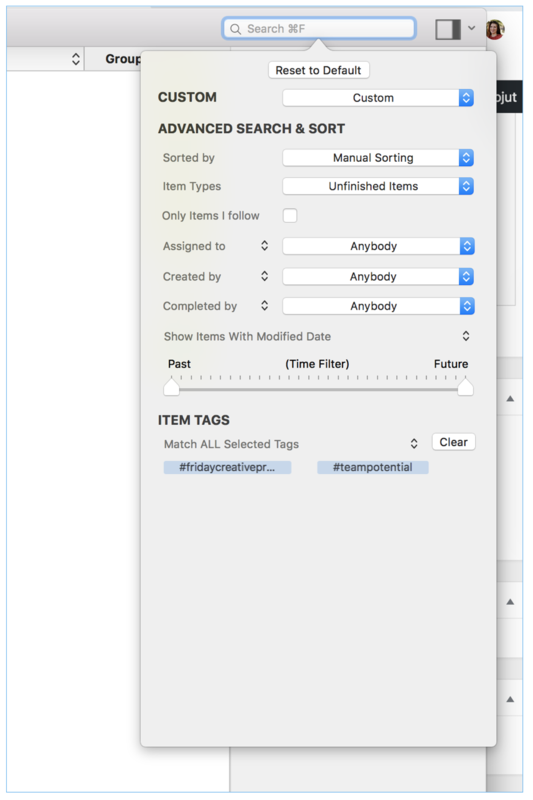 They can narrow the task by time frame, filter out anything that is not assigned to them, or create a special tag and filter to filter by. 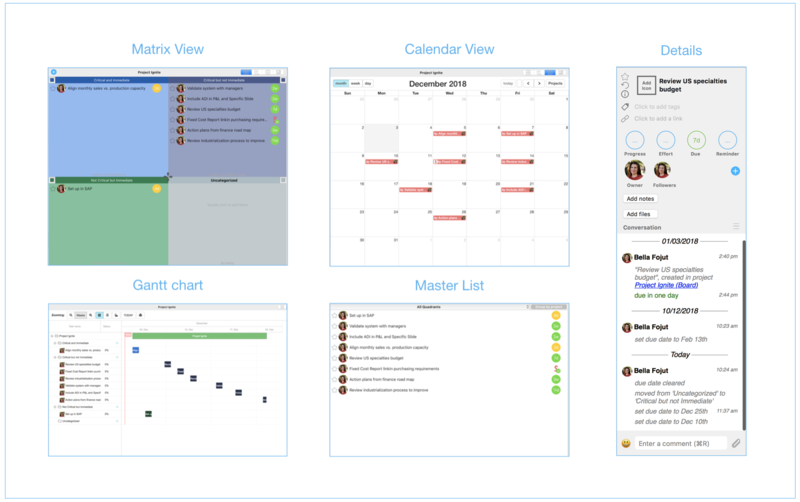 In short, filters help teams visually prioritize in their own way and prevent information overwhelm. While there are a lot of things that can impact team success at the drop of a hat. 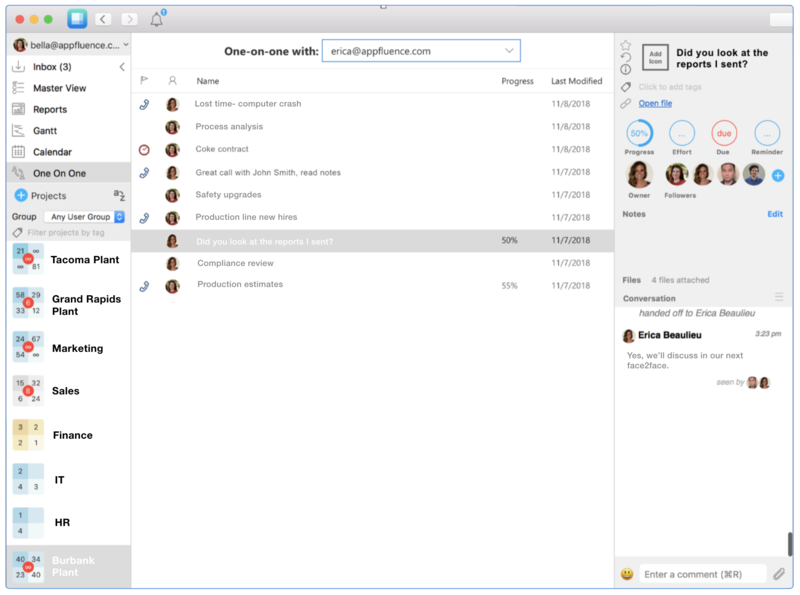 Priority Matrix can help managers make sure that team are working and communicating in the best way possible.